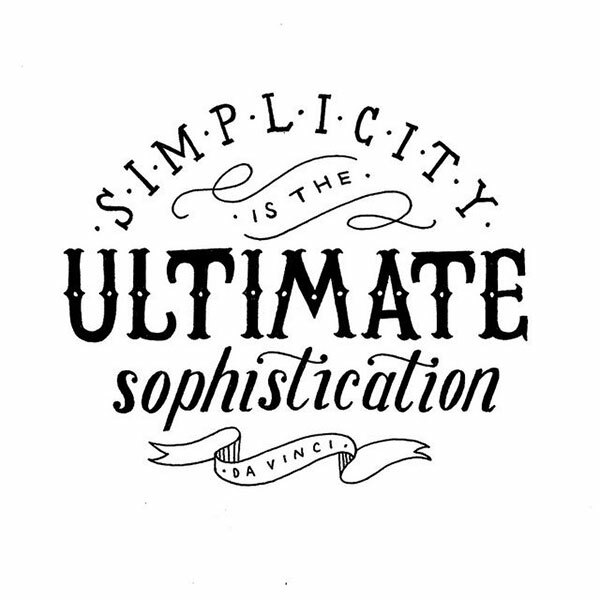 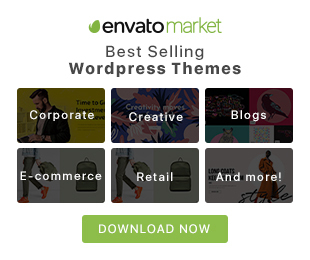 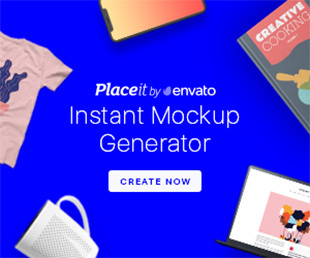 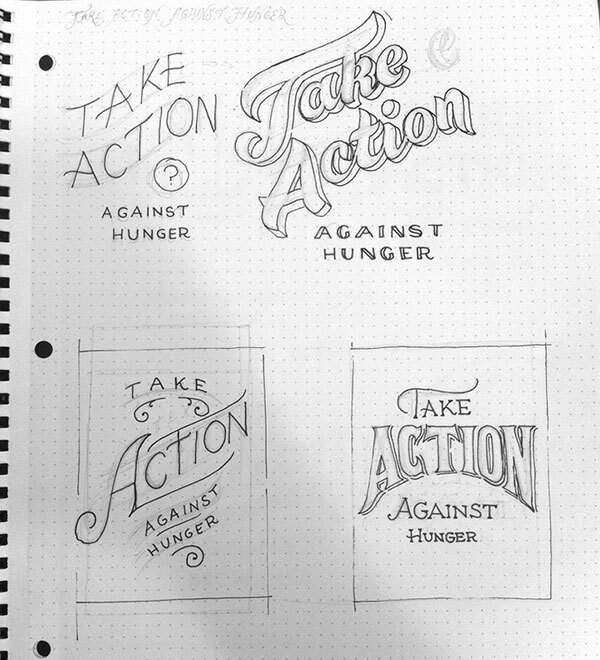 One of those times is when your client needs a unique typeface or logo that isn’t generated by that oh-so-predictable friend of ours the computer. 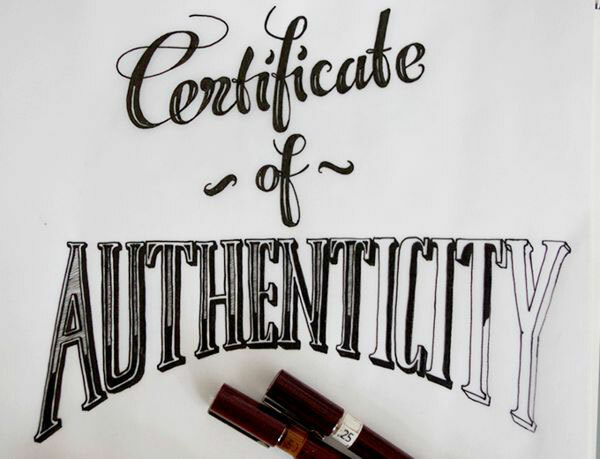 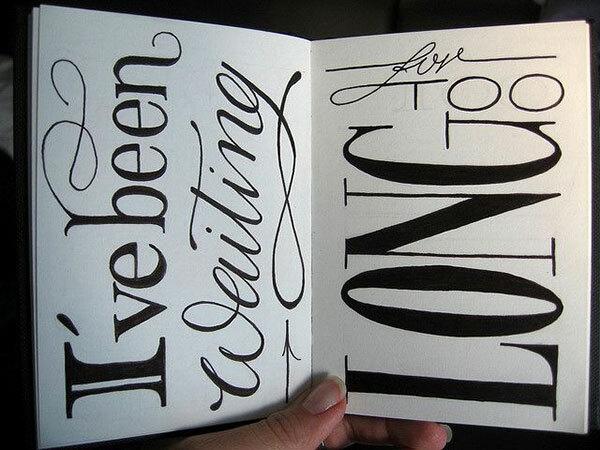 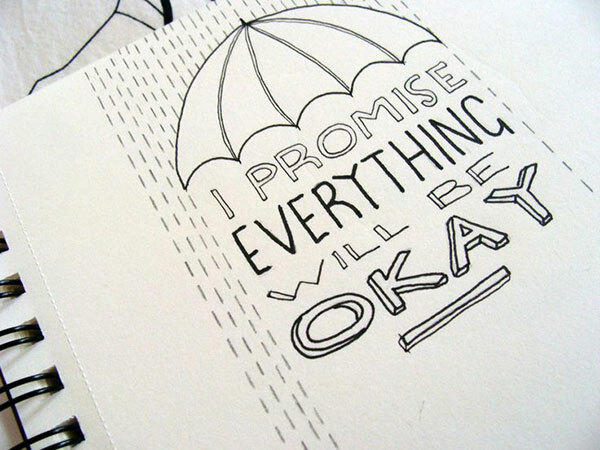 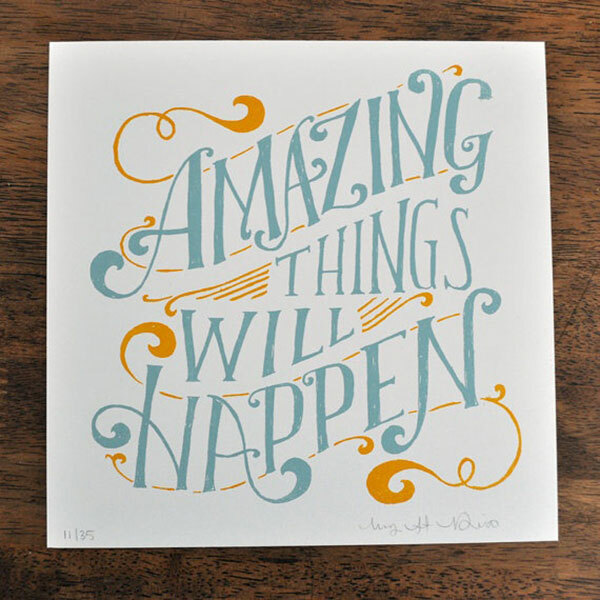 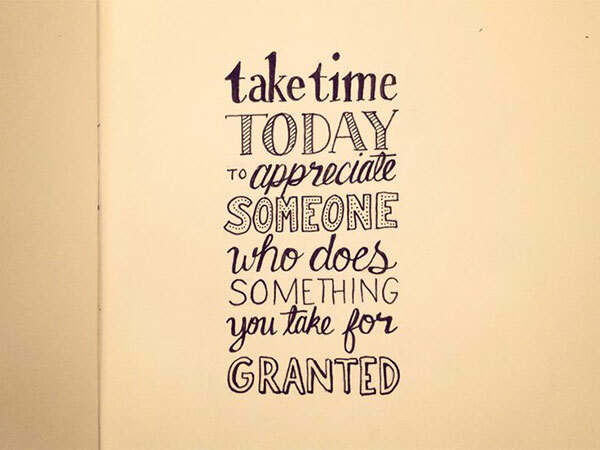 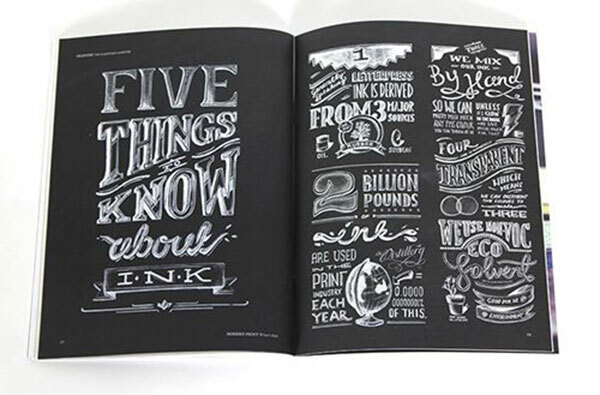 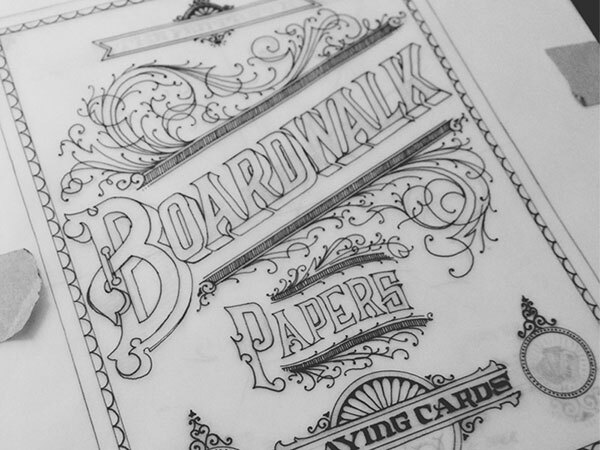 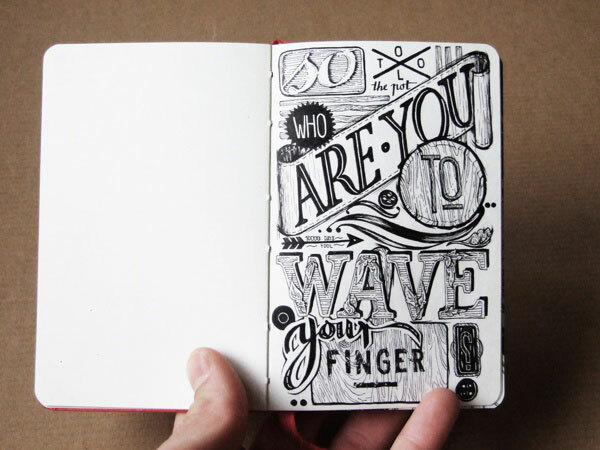 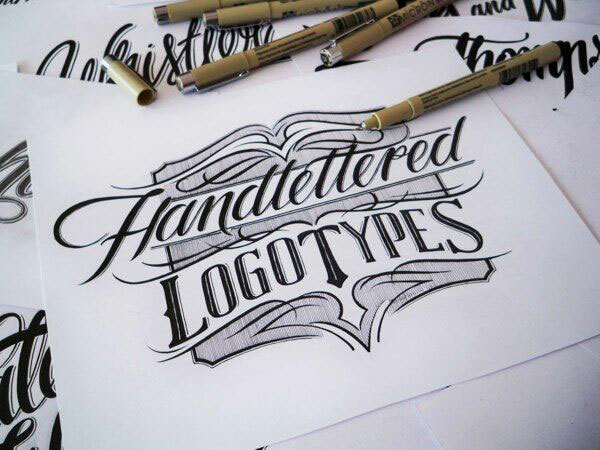 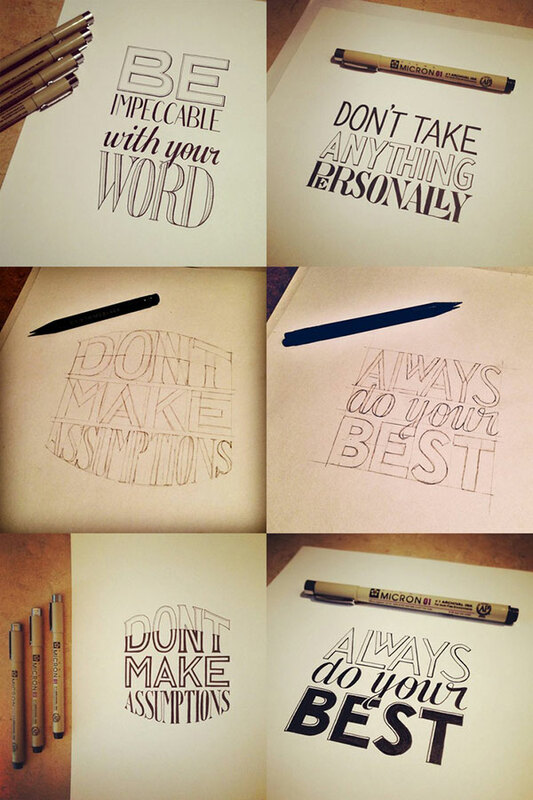 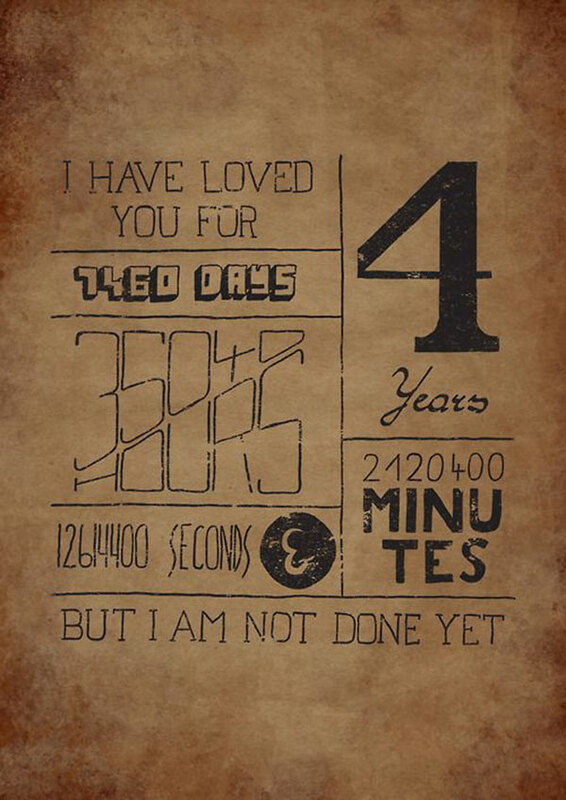 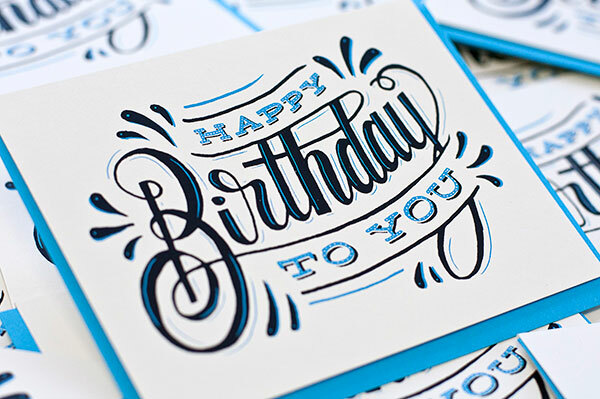 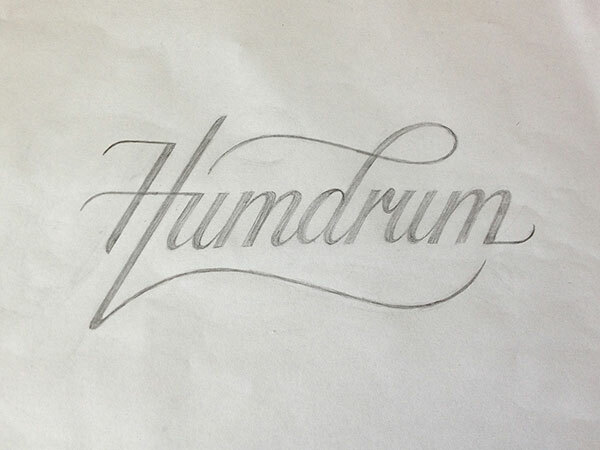 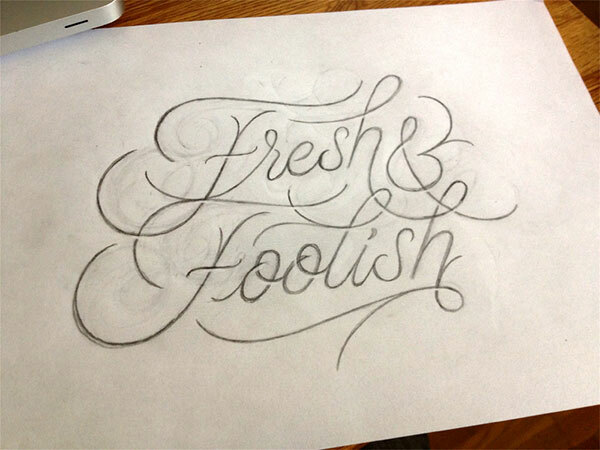 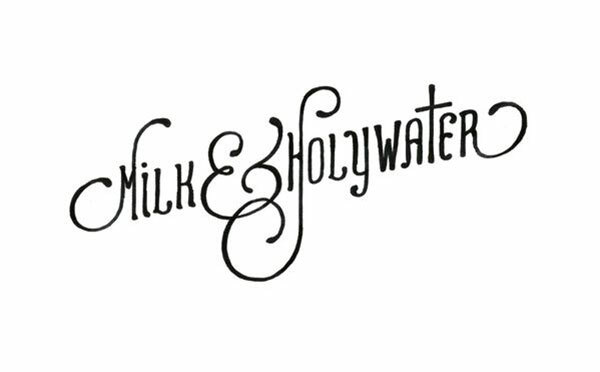 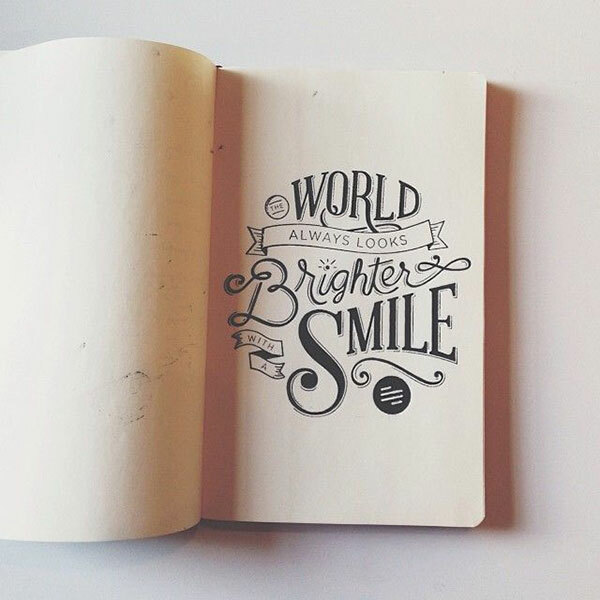 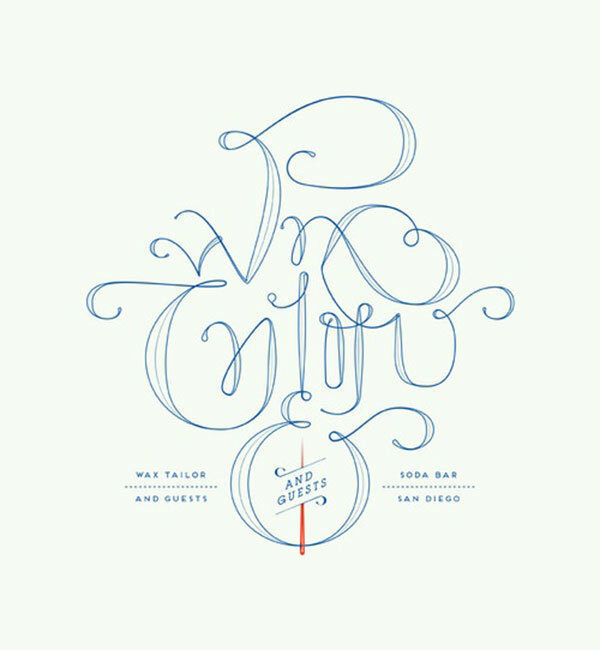 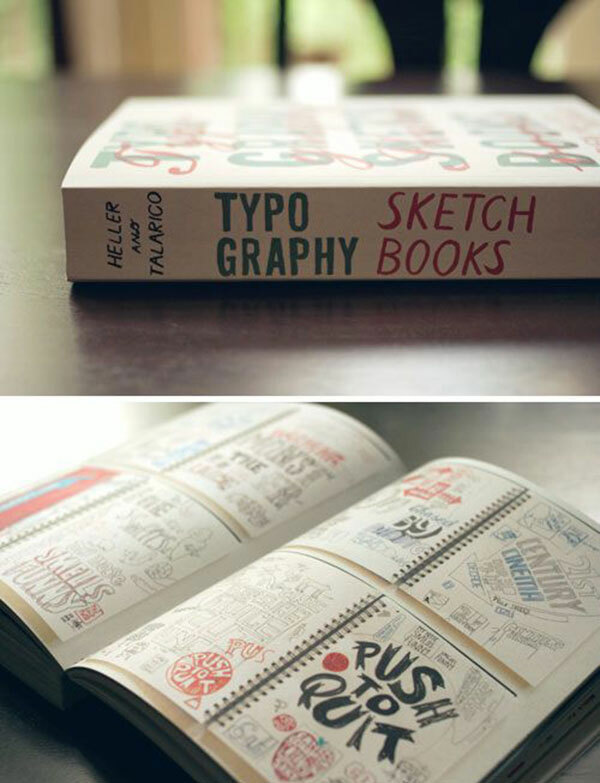 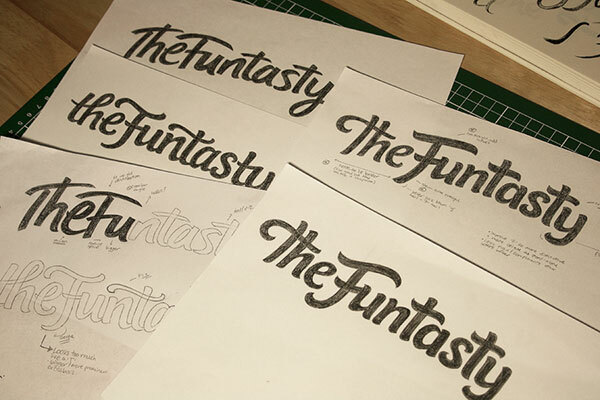 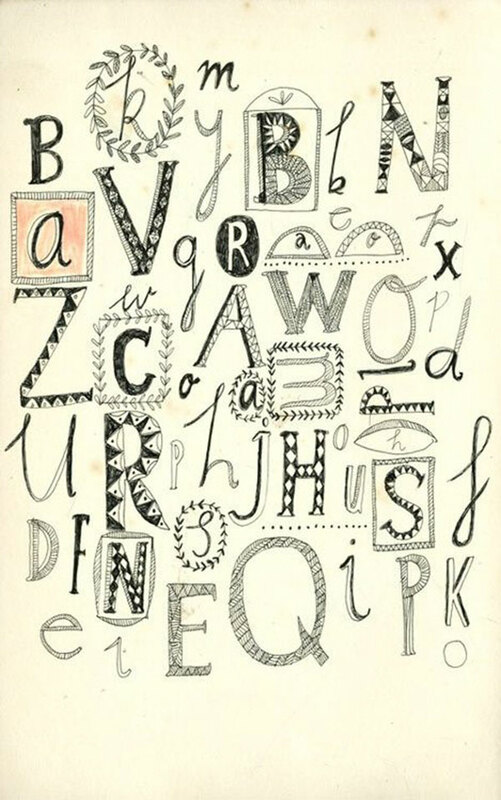 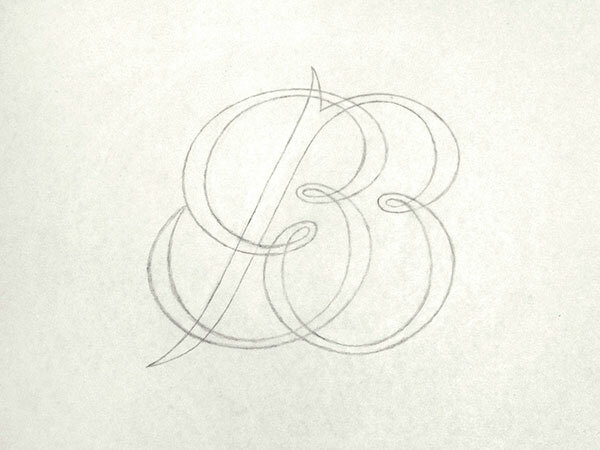 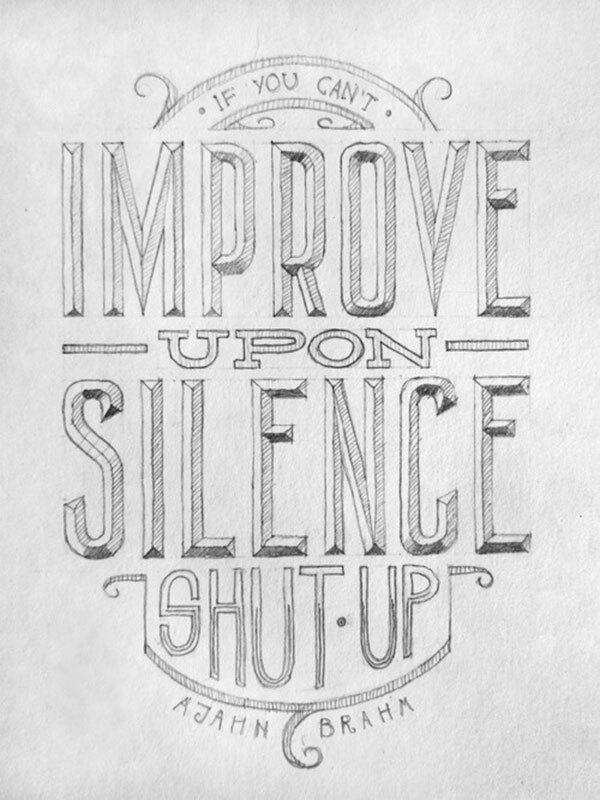 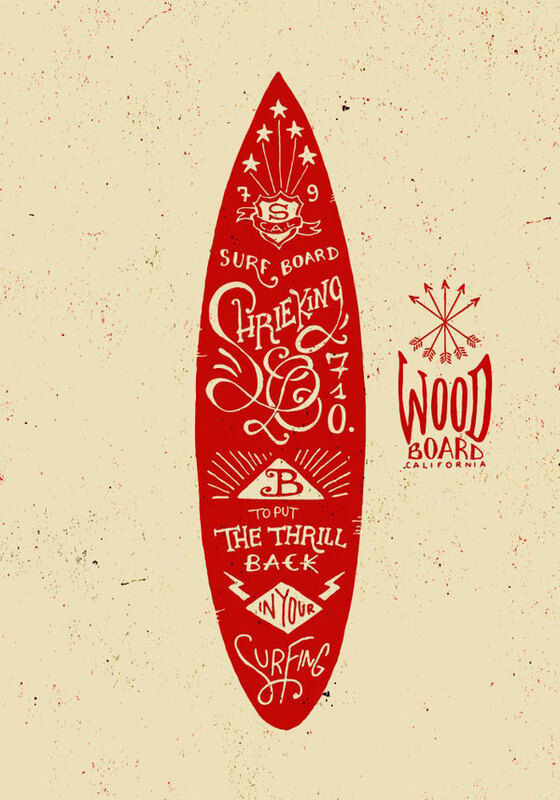 So here are 28 amazing typography designs that use hand drawn type. 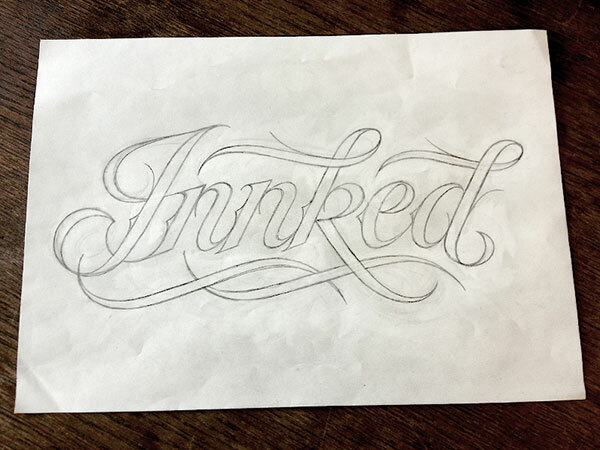 Some have been created completely by hand. 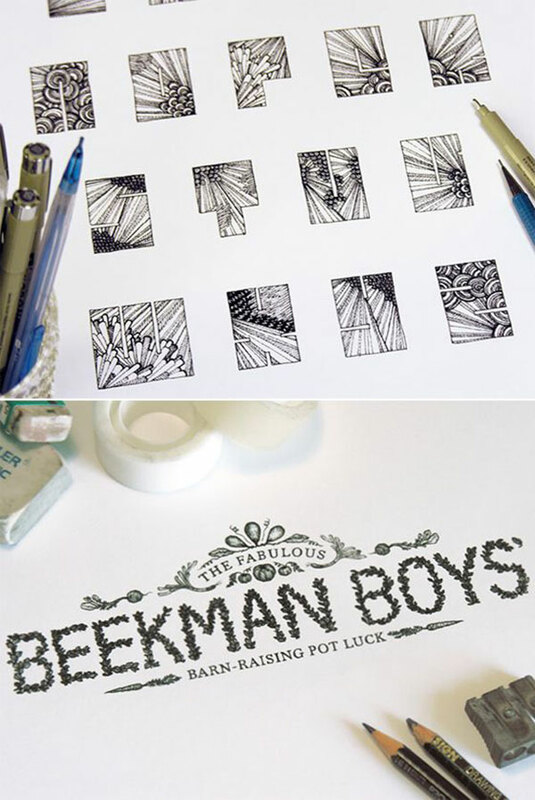 Others have been sketched and scanned into Photoshop or Illustrator.